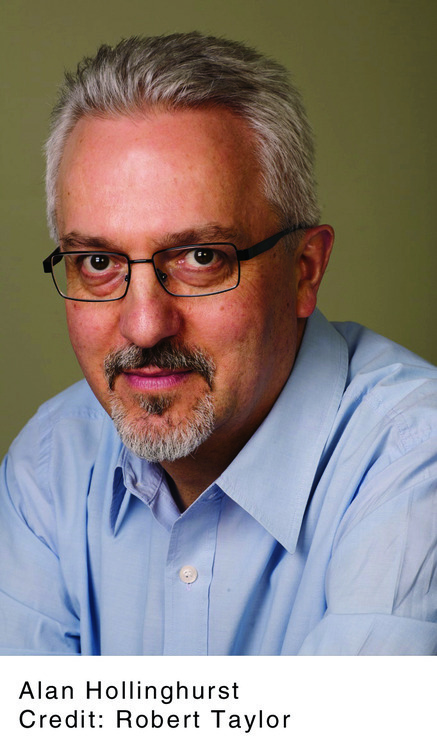 Alan Hollinghurst is an English novelist, and winner of the 2004 Booker Prize for The Line of Beauty. He read English at Magdalen College, Oxford graduating in 1975; and subsequently took the further degree of Master of Literature (1979) . While at Oxford he shared a house with Andrew Motion, and was awarded the Newdigate Prize for poetry in 1974, the year before Motion. In the late 1970s he became a lecturer at Magdalen, and then at Somerville College and Corpus Christi College, Oxford. In 1981 he moved on to lecture at University College London. In 1997, he went on an Asia book tour in Singapore. In 1981 he joined The Times Literary Supplement and was the paper's deputy editor from 1982 to 1995. He lives in London.